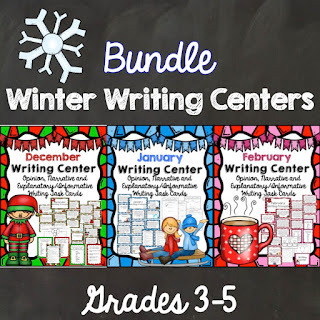 With winter almost here, I have created 3 new winter writing centers. 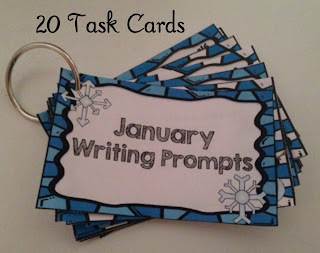 They include December, January and February. 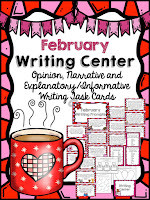 The writing topics all focus on narrative, opinion/persuasive, and explanatory/informative writing. 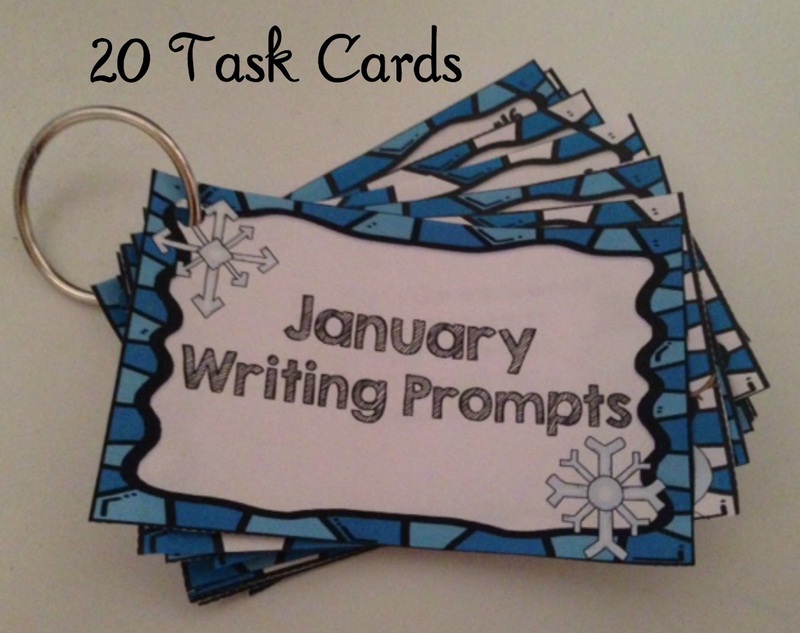 Each month has 1 extra skill to practice. 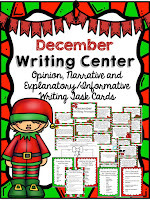 December also includes writing about story elements. 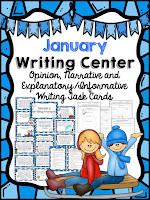 January includes some cause and effect writing and February incorporates writing about similarities and differences. 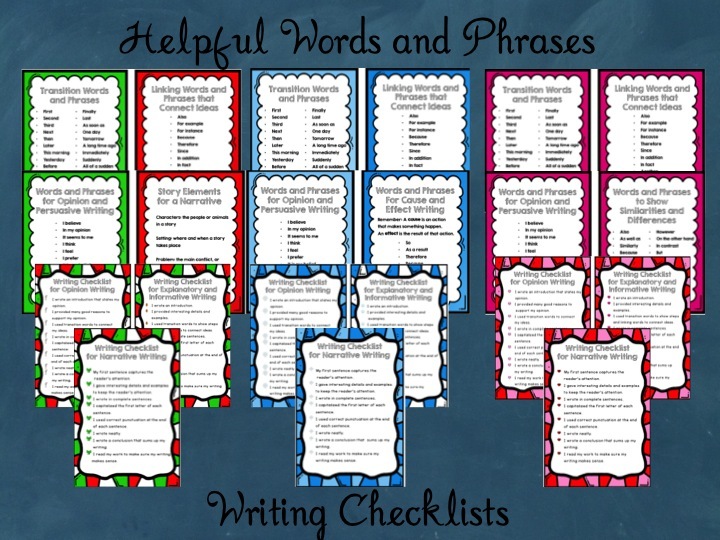 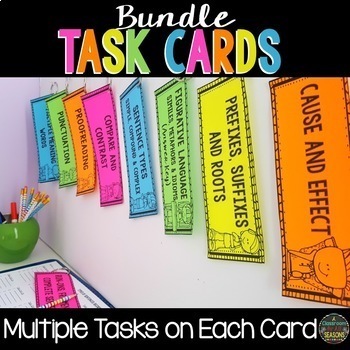 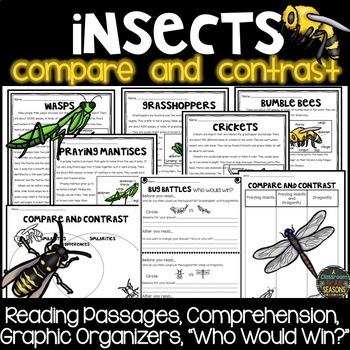 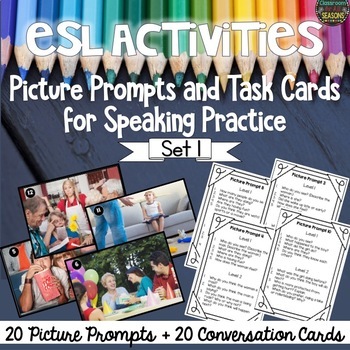 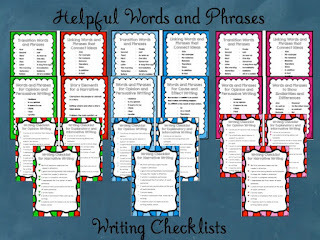 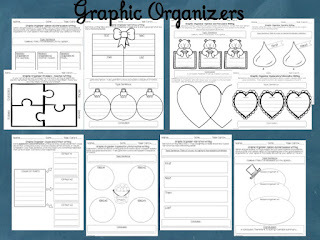 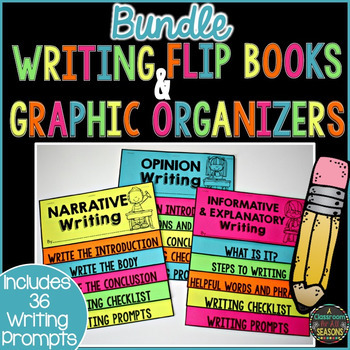 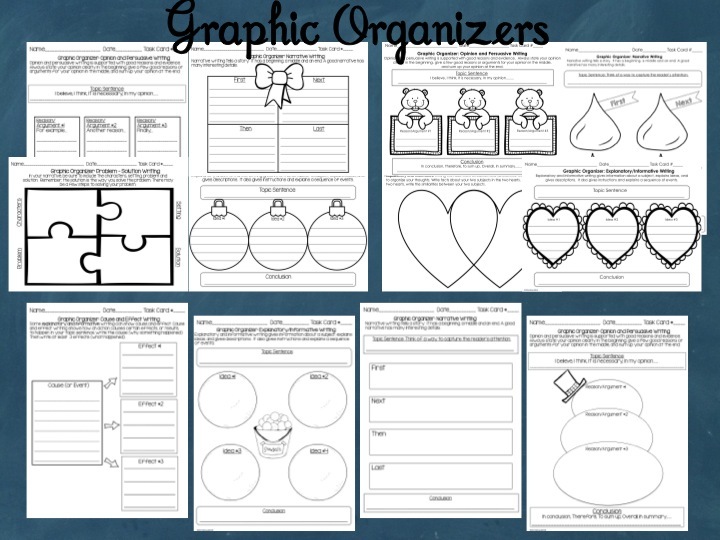 Each task card has a word or phrase in boldface so that students know what kind of writing they should do.